Modern Agenda Demo Submission, Contacts, A&R, Links & More. 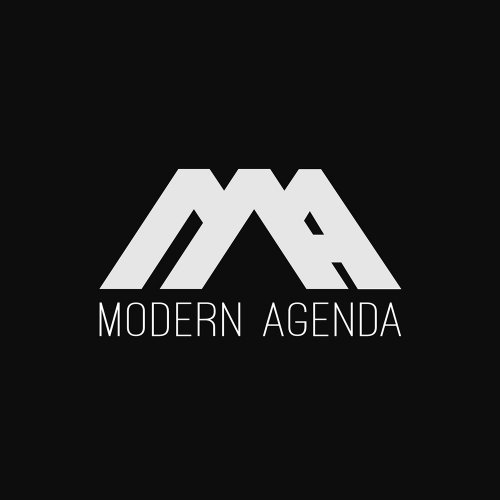 Modern Agenda specializes in global collaborations and looks for deep progressive house sounds and techno. Introspective melodies and perfectly crafted percussion is what we're after. Toronto-based Modern Agenda is run by Amber Long, mastering by Robert Mason, design by PG Darkroom, or Panagiwtis Grammenos and A&R is by Priya Sen.